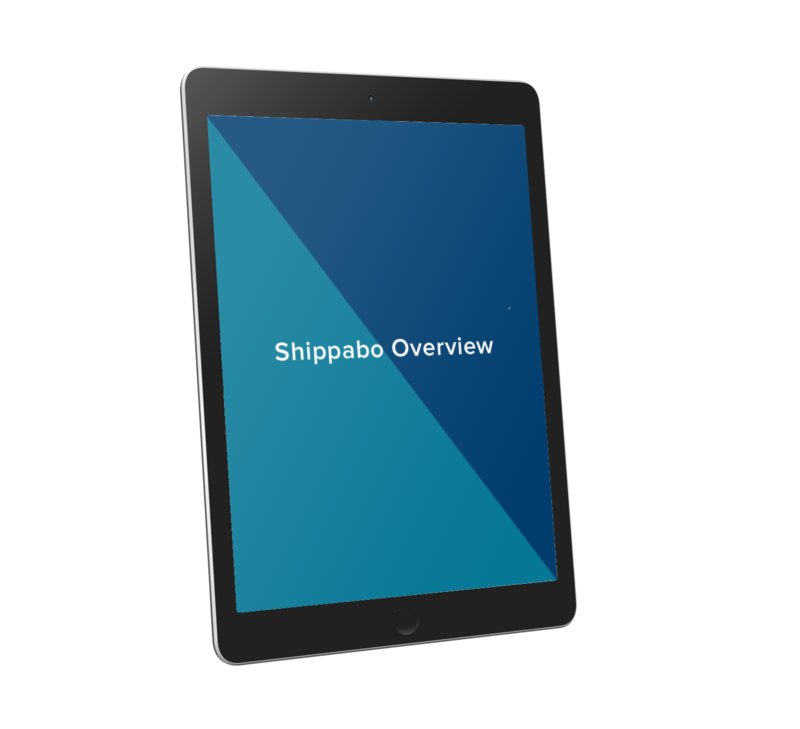 Learn how Shippabo can help you navigate your logistics network. Manage and track every product, purchase orders, container, or shipment from factory to warehouse. Your supply chain can include a myriad of people, teams, and service providers. Bring everyone onto the same page with a unified platform. Eliminate costly mistakes and save time by creating automations to accommodate your team's needs.